On Tuesday, April 9, Prairie State held its first lobby day in Springfield, Illinois! 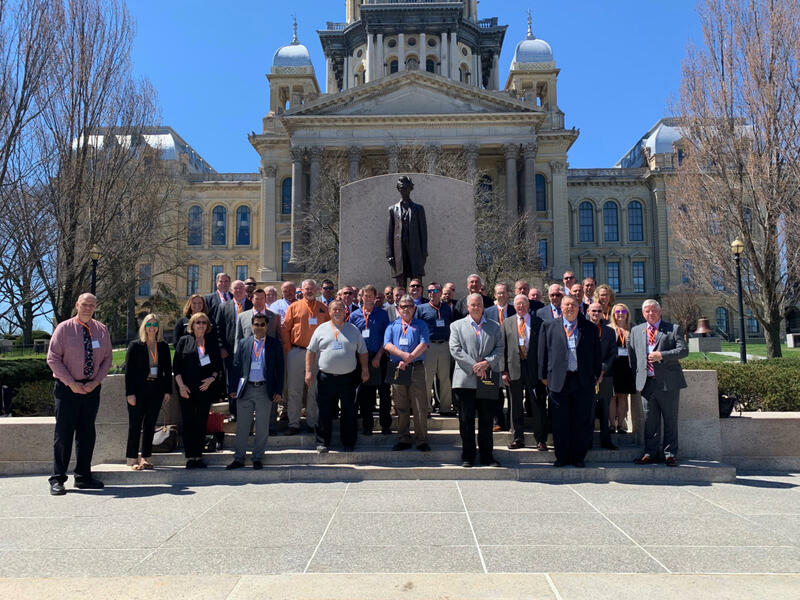 Prairie State employees, representatives from our Illinois member communities, and representatives from our local labor unions joined together in our state capitol to speak with senators and representatives about how potential changes in Illinois energy policy would affect Prairie State. This lobby day gave us the unique opportunity to share the Prairie State story. Many thanks to everyone that made PSGC Lobby Day a success!